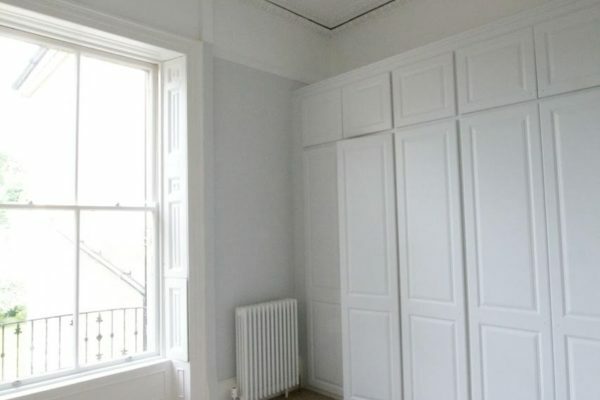 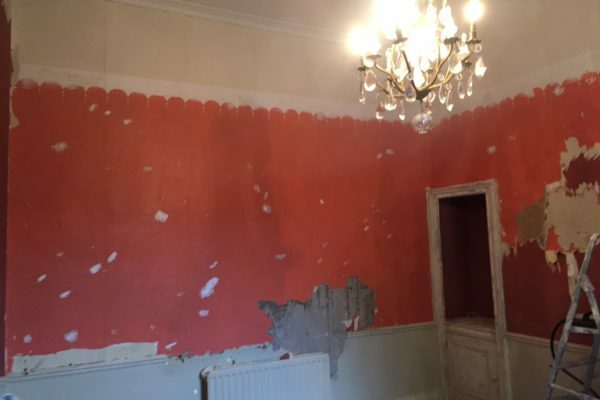 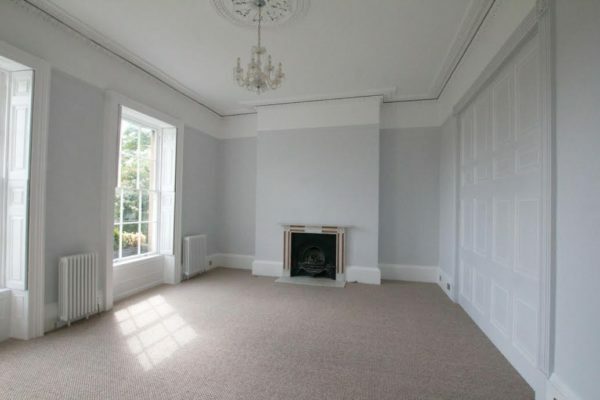 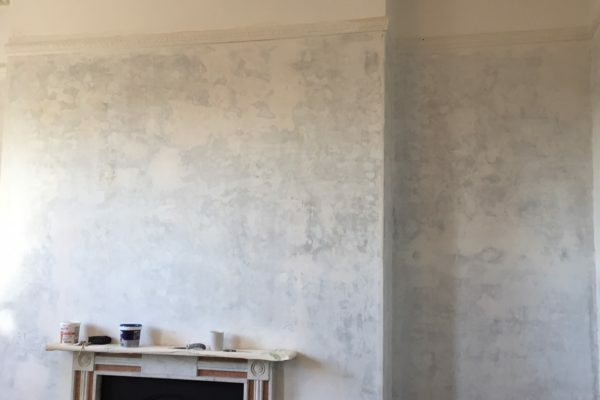 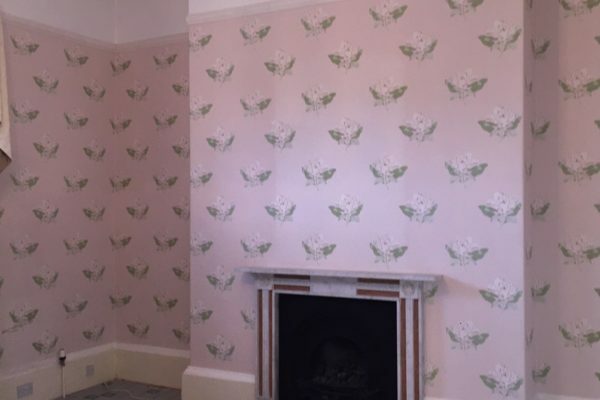 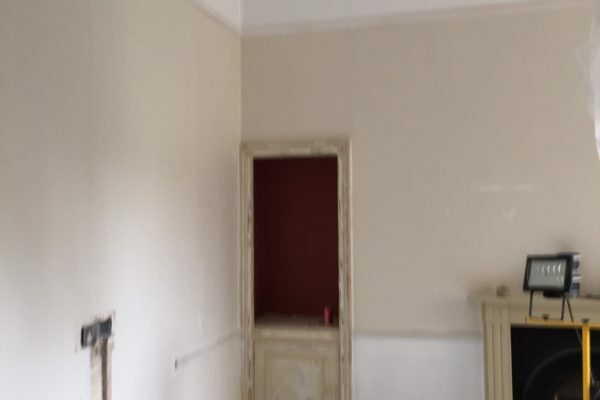 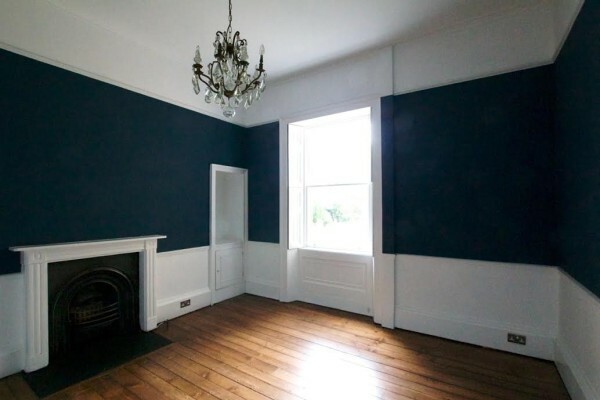 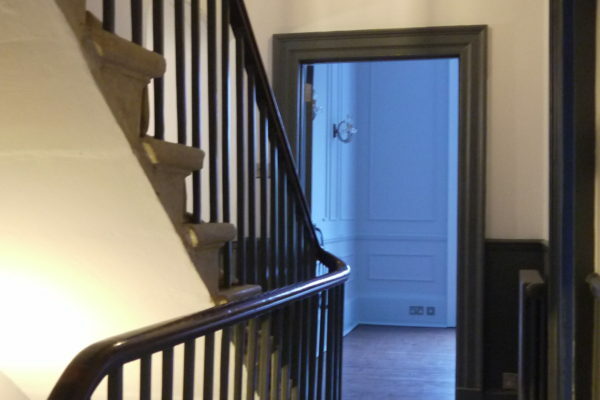 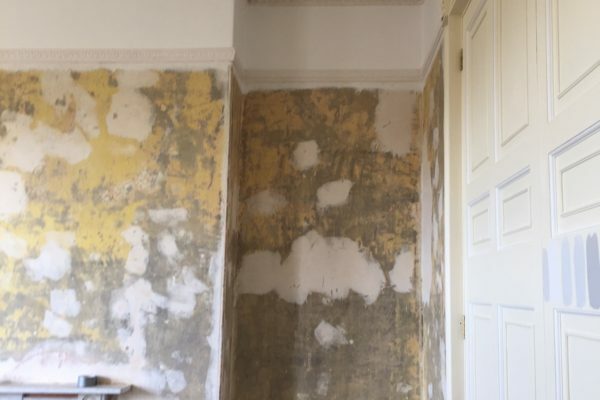 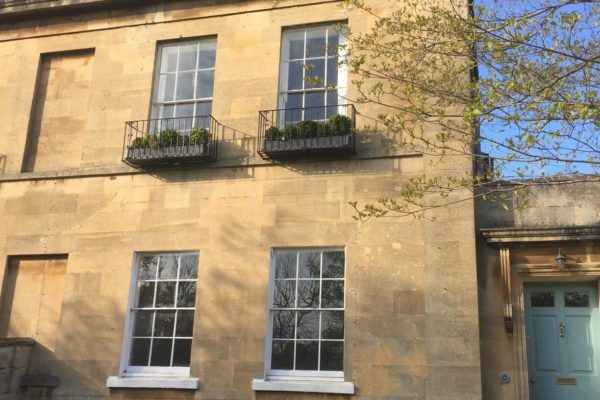 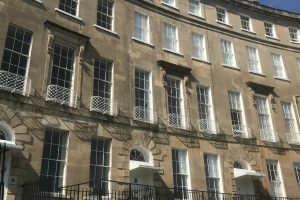 We were asked to refurbish this 6 bedroom town house in Bath. 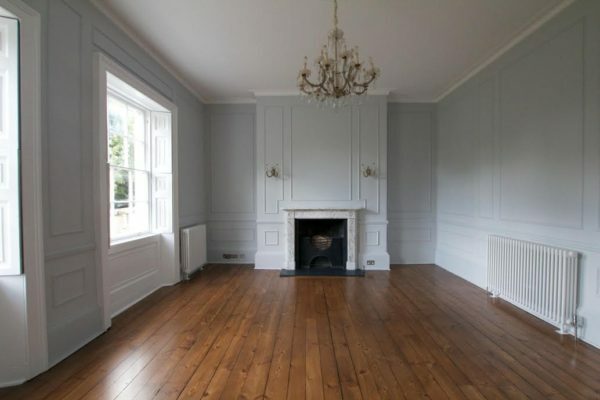 Which included full decoration of the interior and exterior, the restoration of the wooden floorboards, and restoration of fire places. 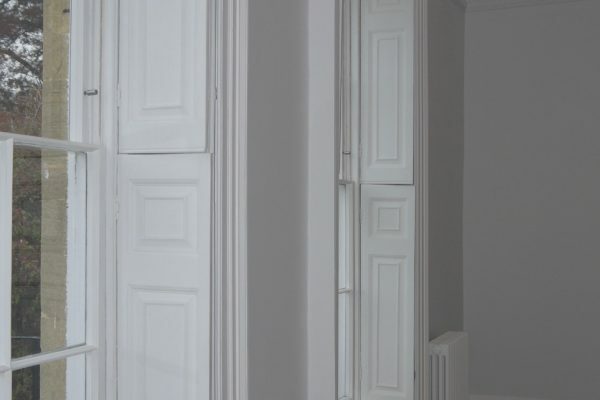 We changed all hardware on doors and window furniture, replacing all hinges that had years of paint on them.